1. Gather your cleaning equipment: Vinegar or Bleach, old rag or sponge, and all equipment used during QT like hoses, HOB filter ect. Be sure to dispose of any media inside the HOB filter and use new for the next batch of fish. Dispose of any air stones used as well. 2. Empty all the water out of the tank, leaving all the pvc elbows, heater, thermometer and any other equipment inside the tank. 3. Refill the tank with freshwater from the hose to about half way. Add 1 teaspoon of bleach per gallon of water if you choose to use bleach. Or just splash in about a ½ cup of vinegar. Vinegar won’t hurt you if you add too much, so the instructions are meant to keep you from wasting it or making your hands smell really bad. You can take this opportunity to soak everything in bleach or vinegar, but it’s not necessary. 4. Use your old rag or sponge to wipe everything down individually including each piece of equipment and the walls and bottom of the tank. 5. Fill the tank again with fresh water to rinse and empty. Take each piece of equipment out and rinse individually, then rinse the tank individually. 6. Set each piece aside to dry for several days to be sure every little nook and cranny has dried completely. The drying is the most important part of the whole process. I’m filing this one under pest treatment, although it really is more of a pest preventer! 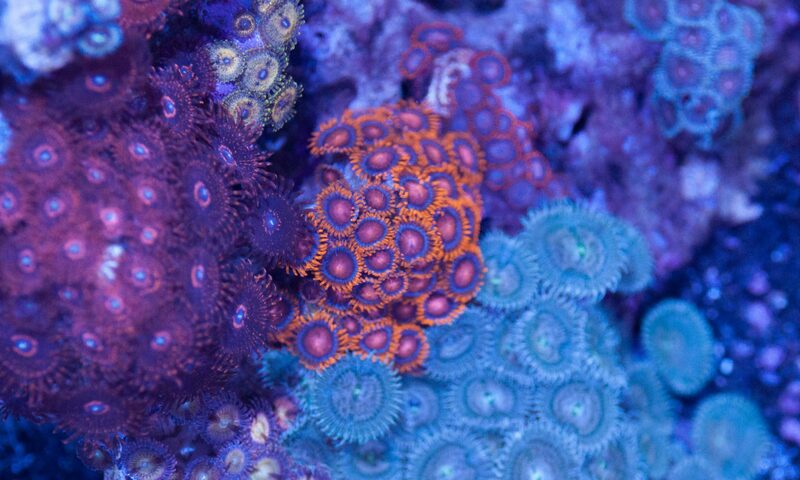 While the best way to ensure you don’t bring any unwanted pests into your tank is to use a coral quarantine tank (QT), that isn’t always an option. This coral dip is safe for your corals, but deadly for most of the pests we want to keep out of our tanks. It’s as simple as can be and it is very effective.